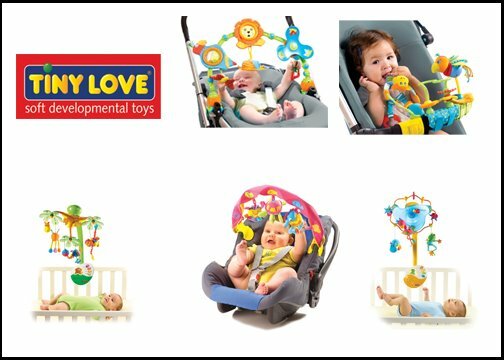 Tiny Love has always been known for their original, innovative baby toys. 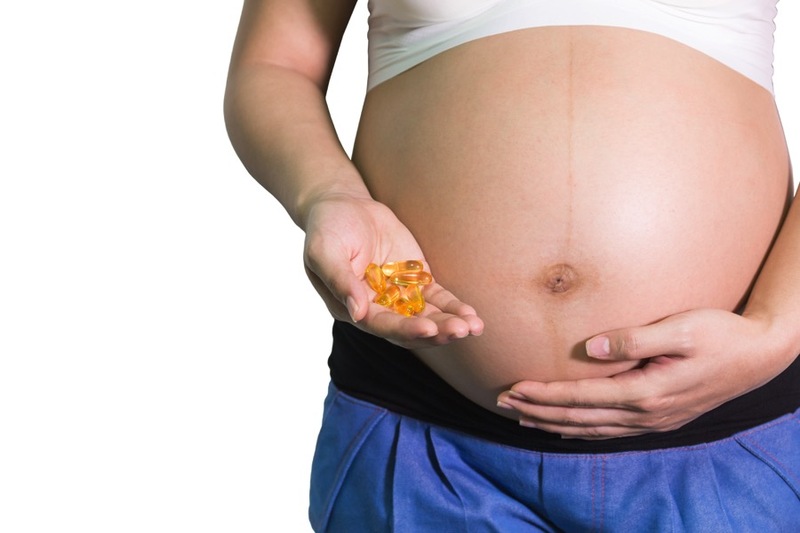 This year they have introduced some products that will benefit babies while they are playing around the house or while they are out with mom and dad. I like that each product has an element for every developmental stage and that the company’s website outlines the benefits for your baby at each stage for each toy. This is a great resource for parents because it helps them know what things to look for when their child is playing with these and other products.